troubardour is a magical traveling cocktail bar for unique & exclusive private events. Troubardour is a 5-dimensional party experience involving the soul and all the senses. The night will be filled with unforgettable cocktails, music, lights, fun, surprises, passion, love and celebration. 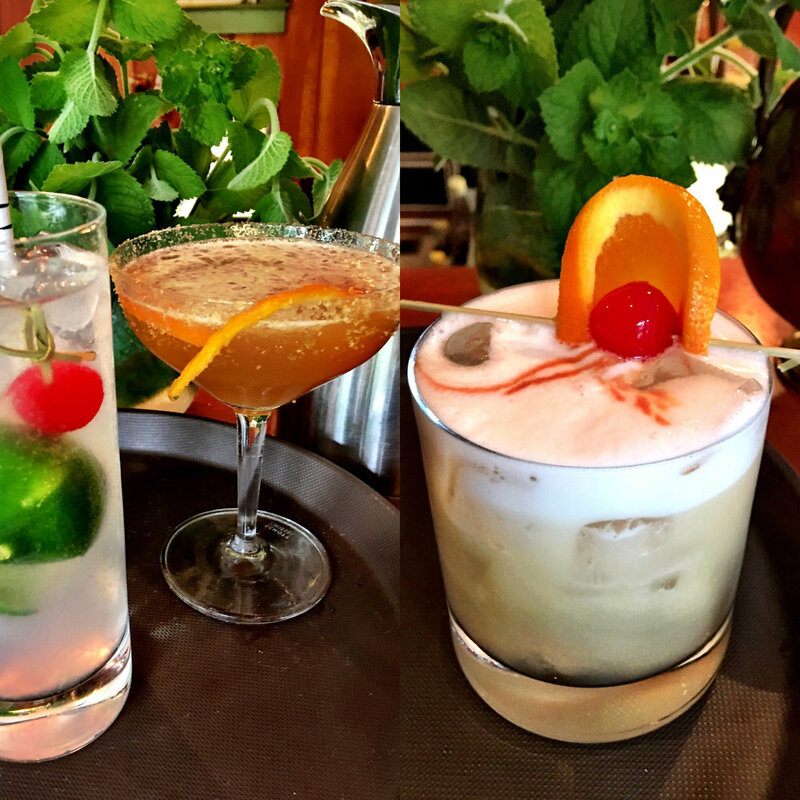 Troubardour will serve hand-made cocktail libations. Some of them might be drinks that have been around for 200 years and others I will have invented last week. Each and every glass that leaves my hands is made with top liquor, natural organic fresh ingredients and several ounces of love and passion. Troubardour employs lights, powerful music, mind-bending visual art, interactivity and fun to hypnotize the crowd with positive uplifting energy. Troubardour will find the soul of the party and touch it, love it and lift it. 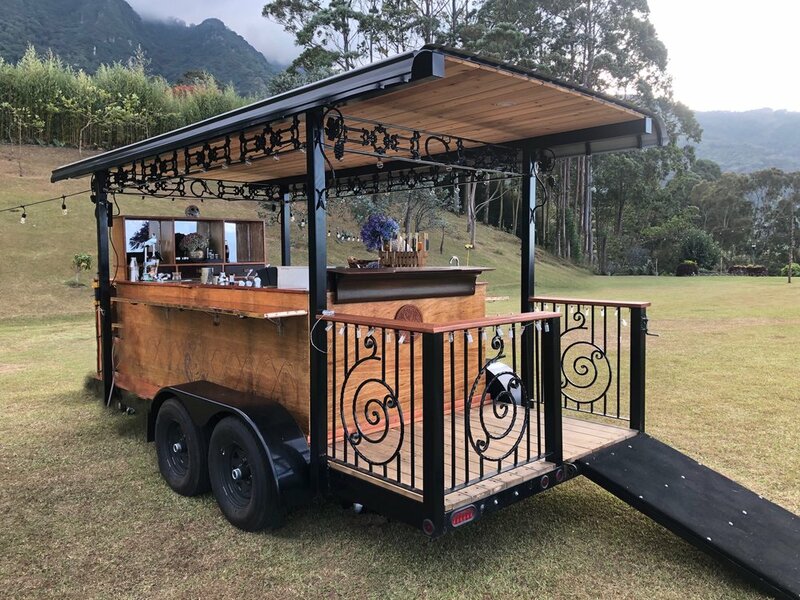 Troubardour is a fully contained professional bar on wheels. It is designed to be deployed outdoors anywhere that it can be towed to and it can operate on its own power and water. Wedding on a golf course? Party on the backyard of a mansion? Renewing your marriage vows on top of a mountain? Let's do it. Own a unique piece of the amazing logo created by world-renowned NYC designer Jon Contino.